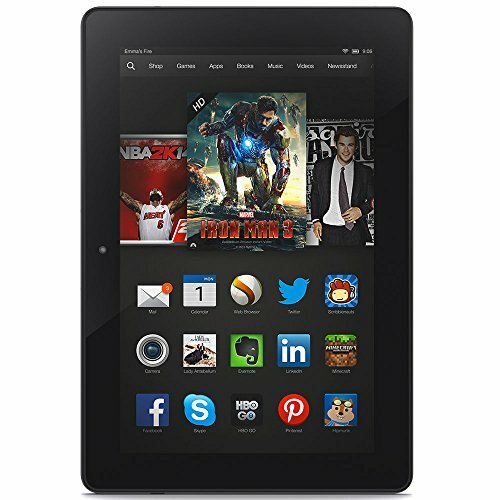 If you own a Kindle Fire HD, you have probably experienced a level of frustration when trying to install new apps from sources other than the Amazon App Store, such as Google Play. When you try to download the app, it asks you to sign into Google, but then it will not download because it knows you are coming in from a Kindle Fire HD. However, there is a procedure you can do on your tablet to allow access to Google Play at the very least. It is a process that requires downloading a few files available on the net but if you follow the step-by-step instructions, it will work eventually. I say eventually because I personally had to run the process a couple of times for whatever reason, but after the third try, I was able to access Google Play and download apps that were not on the Amazon app store. The process involves something called “rooting” your device. That is just a weird way of saying that the software loaded on the Kindle can be removed and replaced with software like Android. However, that is not exactly the type of process that is required since the Kindle already runs on a version of the Android software. The problem isn’t the lack of Android, it is that Google blocks devices from Amazon from downloading apps off their site because they have a competing mini tablet called the Nexus that they want you to buy. Before we go any further, let me just say if you are happy with your Kindle Fire reader as is, and only use it for reading books and occasionally checking Facebook, then you really have no need to try this. Because if you do not know what you are doing, there is a slight chance that you could brick your device. If you do not know what that means, basically it will not work anymore. … for anything. I was willing to take the risk because my device was already a year old and I thought the risk was low. Theoretically, you should be able to install everything from Google Play after rooting and installing a few Google applications. To begin, you will need to go get the Android SDK and a special root app called SuperOneClick from the web. Follow the steps in the exact order. As I said above, you may have to try this more than once. Sometimes it can be finicky. 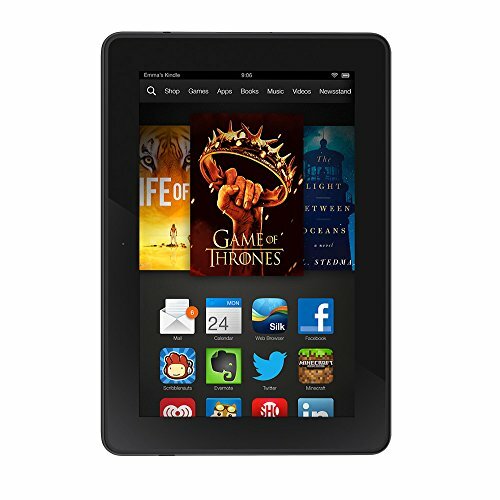 First, turn on your Kindle Fire and pull down the menu bar at the top of the screen. Press the “more” option and select Device, then tap Allow Installation of Applications to “On”. Now go online from your PC and search for Android SDK and download it. Next, download the latest version Java Development Kit for your type of PC (32-bit or 64-bit Windows PC) . Yes, I said PC, not tablet. You have to download it to your PC, then you will transfer it later to the Kindle via the cord. Now install the Java Development Kit on your PC before you install the Android SDK. Once the JD kit is installed, install the Android SDK. Once the Android SDK is finished installing, the SDK Manager will open with a list of software packages you can select to download. Several will already be checked. Install all the packages that are already checked, plus check the option for “Google USB Driver” package. This file is particularly important because it allows you to communicate with your Kindle Fire through your PC. After downloading and installing the packages, it may ask for you for permission to kill a server or process. If so, click Ok and let it finish installing. Now that you have the SDK installed, you need to make two additional changes to before you can proceed with the root process. If you are starting to panic, don’t we are almost finished. It actually sounds worse than it is when you are actually doing it. Open that file up in Notepad. Save the notepad file, then close it. Find a file called android_winusb.inf and open it in Notepad. Save and close Notepad. Sometimes Notepad won’t let you overwrite android_winusb.inf. If that occurs, save the version you just edited to your desktop, then cut and paste that file into the usb_driver directory. Windows may ask you for Administrator permission to replace android_winusb.inf Say Yes. Connect your Kindle Fire to your PC using the USB cord that came with the device. Windows may attempt to install a driver for it when it recognizes new hardware. However, it will probably simply show it as a normal storage device in a new drive. Type adb devices, and press Enter. The Command Prompt will return a "List of devices attached" and a string of numbers followed by "device" which means the Android SDK recognizes the Kindle is attached. Leave the Command Prompt window open because we are going to use it again later. If there are no devices listed, then Windows is not using the Android SDK USB driver to see the Kindle. We are about to change that. Scroll down the list of devices until you find your Kindle listed. Click Next and Windows should now switch over to the Android SDK USB driver for your Kindle. Next type adb devices press Enter. You should now see your Kindle under the list of attached devices. Now we are finally ready to actually root the Kindle. You just have to download one more thing called SuperOneClick and install it. You will also need Microsoft's NET 2.0 Framework already installed but most already have this. If not, you will need to download and install that too. Now that SuperOneClick is installed, open it and click Root and the program will start to work on your device. The entire process takes a few minutes to complete. After it has finished, go back to the Command Prompt, type adb kill-server and press Enter. Click on the Safely Remove Hardware and Eject Media icon in the Windows Notification Area. Eject the Kindle and disconnect it from the PC. You are now rooted. If everything went as planned, when you go to Google Play, you should be able to complete a download and install of anything on their site. As I said before, I have tried this process and it worked after a couple of tries. I am not sure what happened on the first tries, but eventually I did get it working and was able to download some apps I had coveted for a while. I should mention that my Kindle Fire HD is the second generation I believe. I got it in November of 2012, so this process works on it. As far as the newer Kindle released at the end of 2013, I cannot say, but it is still running a slimmed down version of the Android OS, so everything mentioned above should still apply. If you have any issues, you can watch the tutorial below.